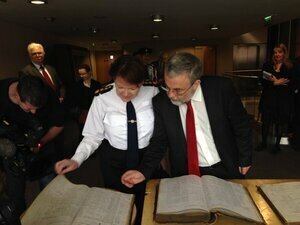 The UCD Digital Library, with SIPTU and the Garda Museum and Archives, launched four sets of Dublin Metropolitan Police prisoners books. 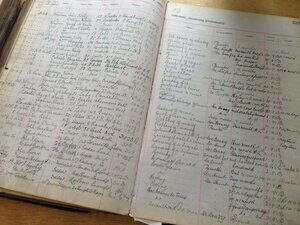 Posted in Misc and tagged Dublin Metropolitan Police Prisoner Books, UCD Digital at 2:41 pm on May 11, 2016 by Broadsheet. I’m sure the imprisonment and death of Brian Roissiter made great reading for them. Cursive writing has really gone down hill. Im grateful they no longer use pen and paper. The new pulse system is great craic….